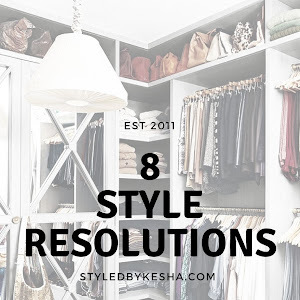 One thing I am known for is when I like something whether its food to beauty essentials to clothing, I wear and style it over and over again in as many ways as possible. 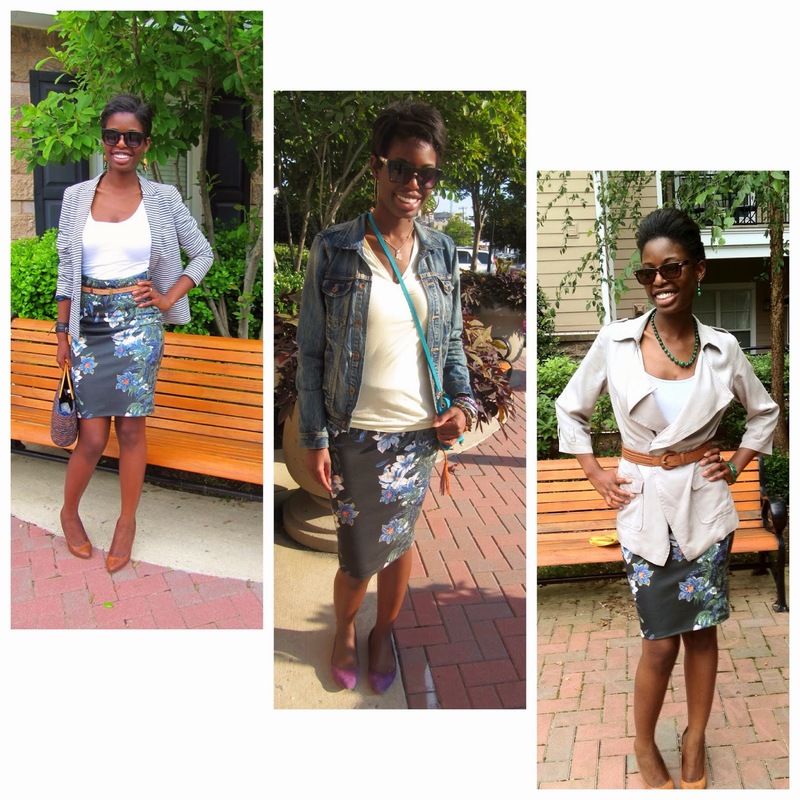 The Pencil Skirt is an definite Wardrobe essential and when you find your favorite like I did you can wear it any way you want to. I found this Flower Pencil Skirt at a Blowout Sale at ZARA a couple of years ago and it been one of my best buys so far. I have worn it through the each of the seasons and I have worked and styled it for almost any occasion in my life. This Season is all about layering and warmth with Interesting Winter accessories such as Printed & Knit scarves, tights, tall boots, Knee high Socks, leather gloves and unique jewelry creating a look that is comfortable chic and stylish. 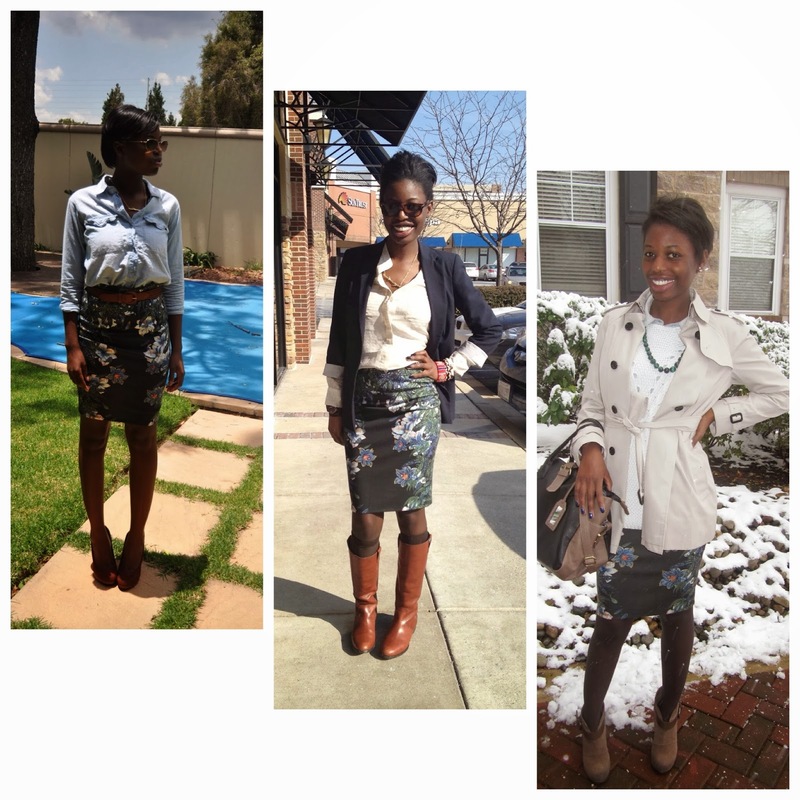 Below are a few examples of how I styled the skirt as the weather went from Fall to Winter. 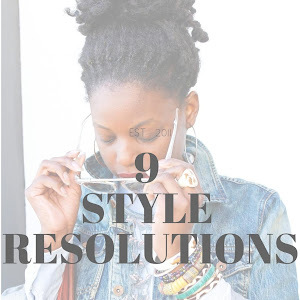 I also like to pair the Flower Skirt with clothing that compliments the colors and patterns of the skirt like long sleeve T-shirts, Chambray Shirts, Chunky Knit, Cashmere Sweaters, Blazers, the Classic Leather Jacket, Bold Color Coat that will last you all Winter long. 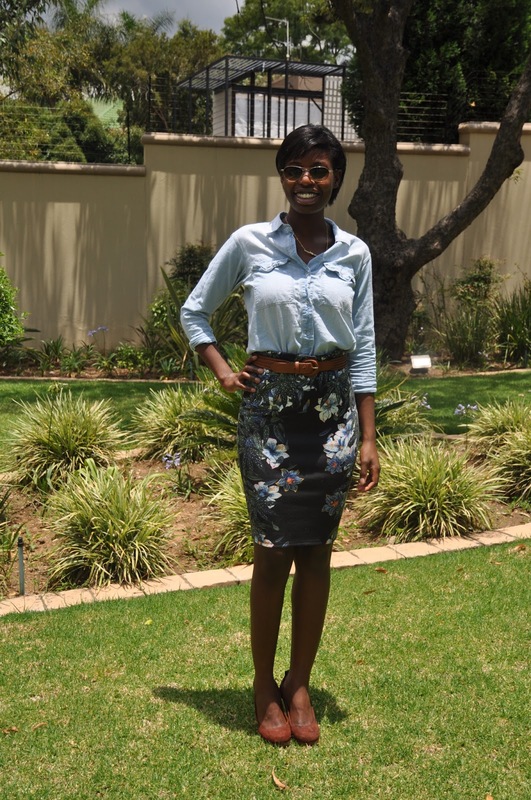 As the Spring, Summer season approaches its time to let go of the layers and its all about letting the Flower Skirt be the center of the entire outfit. Unique tops and colorful accessories like lightweight scarves, unique Jewelry and Sunglasses give the Skirt the shine it needs. 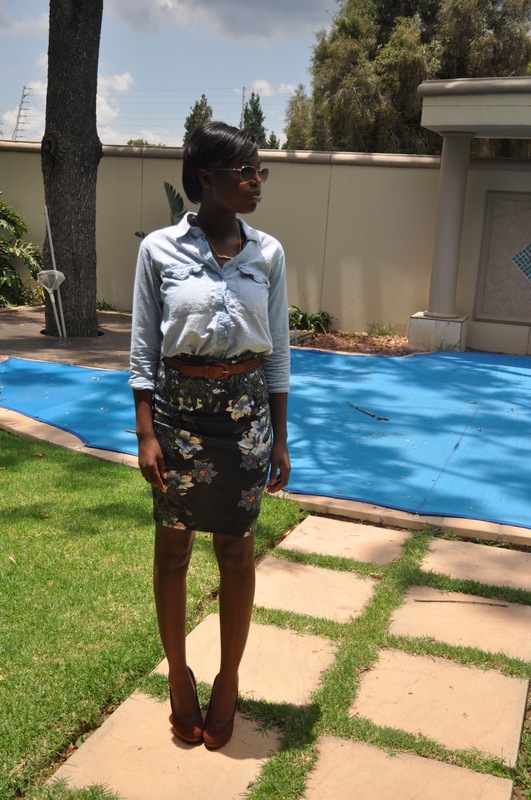 Pattern mixing, Bright Colors and Intricate Accessory details give the Flower Skirt all the style it needs.